The new Apple TV was announced earlier this month, and it has just started to ship out to customers who pre-ordered it. The new Apple TV has had quite a few changes over the previous model. The new Apple TV has been shrunk down quite a bit from the previous model, and features a completely new design, gone is the physical storage in favour of streaming content. 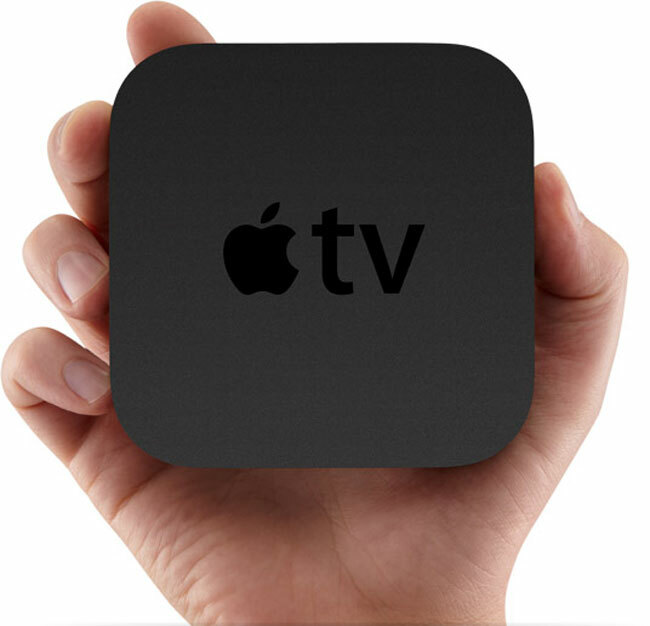 The Apple TV will stream content from your computer direct to your HDTV and you will also be able to rent TV shows and movies and stream them direct to the Apple TV. It also features Netflix streaming, has integrated WiFi, HDMI and Ethernet, you will also be able to stream content direct from your ipad iPhone or iPod Touch. It looks like some people have already got their hands on the new Apple TV, you can see what they thought of it at the links below.